IELTS Reading | 022 How did Chetan score Band 8 with 30 days preparation? 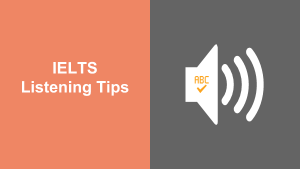 IELTS Listening | 005 Patrick – Powerful learning for time poor students. IELTS Listening | 004 What every IELTS Student needs to know before the exam, from an EX-IELTS EXAMINER.